The Passion Week or the Holy Pascha (Passover) is the most important period in the year and the richest spiritually. It is a week full of Holy memories of the most crucial stage of salvation and the outstanding chapter in the story of redemption. The Church chose for this week certain readings from both the Old and the New Testaments, which reflect, the most passionate feelings that explain God's relation with Man. The Church also chose some deep hymns and spiritual contemplation to suit the occasion. In the early Church, our Saintly Fathers used to receive this week with respect and reverence, and act in great humility. from Friday night till Easter Sunday. As a sign of devotion during this week, women used not to put make up or wear jewellery. People devoted all their time for worshiping; they gathered in Churches for prayer and contemplation. The Great Emperor Theodosius was one of the Christian Kings and Rulers who ordered all Government Houses and Business to cease work, to enable people to concentrate on worshiping. Prisoners were also allowed to go to Church and join in the ceremonies of this Great Week, hoping that it would help them to reform. Christian masters also used to relieve their slaves from work all the Pascha Week to enable them to worship the Lord like their masters, without any discrimination. So both masters and slaves were able to worship God and enjoy the effectiveness and depth of this week. During this week, the Holy Church concentrates on one subject: The Lord Christ's suffering. forever Amen, Emmanuel our God and King "
forever Amen ..." adding to it .. "Our Good Savior" from Wednesday night, as the plot to betray the Lord Christ was the practical step towards salvation. This prayer, is repeated ten times every day. ; five during daytime and five at night, ie. during the following hours: First, Third, Sixth, Ninth and Eleventh. In each of these prayers, we turn to our God and Savior in His passions and say, "we know who You are, for "Thine is the Power, Glory, Blessing and Honor, forever Amen." With this prayer, we follow the Lord Christ step by step along the incidents of this week that preceded the crucifixion. What then are these incidents? And how does the Church act during this week? How did The Suffering Start? 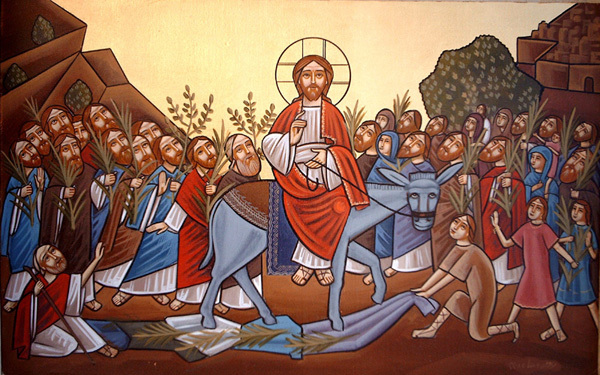 On Palm Sunday, the Lord Jesus Christ went to Jerusalem where He was gloriously received as a King: The people praised and cheered Him with palms, spreading their robes under His feet, and the whole city was in turmoil (Matt. 21:10). This annoyed the chief priests and the elders of the people: scribes, Pharisees and Sadducees. Nazarene was then a natural reaction from the Chiefs who lost hope in the long awaited kingdom!! The church considers the end of Palm Sunday Mass the beginning of the Passion Week, as the plot to kill the Lord Jesus Christ started to develop since then. Through the Passion Week, the Church is preoccupied with the Lord's sufferings only, there is no raising of incense even for funerals, but replaced by the Pascha prayers and readings. For this reason, a general prayer for the departed is held after Palm Sunday Mass, for the souls of those who pass away during the Holy Pascha. The priest prays on some water for this purpose, and not for blessing the palms as some may think. After this funeral mass and the dismissing of the congregation, prayers are carried forth outside the camp. Under the Law of the Old Testament, sin offering was to be burnt outside the camp (Lev. 4:12,21), so it would not. defile the camp with the congregation's sins. The Holy Church follows the Lord's steps during the Pascha Week and goes with Him outside the camp, closing the veil. "Thine is the Power, the Glory, the Blessing and the Honor, forever Amen... "
With this hymn, we follow the Lord Jesus Christ in His passion, step by step, contemplating on every word we say to Him in His Passion. The father initiates the restoration of the son by running to the son, falling on his neck, and giving him the kiss of reconciliation. Jesus' description of the father's actions is a portrait of complete and total grace, of unconditional love that comes to us in the Father sending his Son in the incarnation. Christ chooses those who stand. Here is the Father, the Son and the Holy Spirit. He who hears you pondering in the secret places of the mind runs to you. When you are still far away, He sees you and runs to you. He sees in your heart. He runs, perhaps someone may hinder, and He embraces you. His foreknowledge is in the running, His mercy in the embrace and the disposition of fatherly love. He falls on your neck to raise one prostrate and burdened with sins and bring back one turned aside to the earthly toward heaven. Christ falls on your neck to free your neck from the yoke of slavery and hang his sweet yoke upon your shoulders. It was not what they saw happening that the disciples believed but what could not be seen by bodily eyes. They did not believe that Jesus Christ was the son of the Virgin-that was something they knew. Rather, they believed that he was the only Son of the Most High, as this miracle proved. And so let us too believe wholeheartedly that he whom we confess to be the Son of man is also the Son of God. 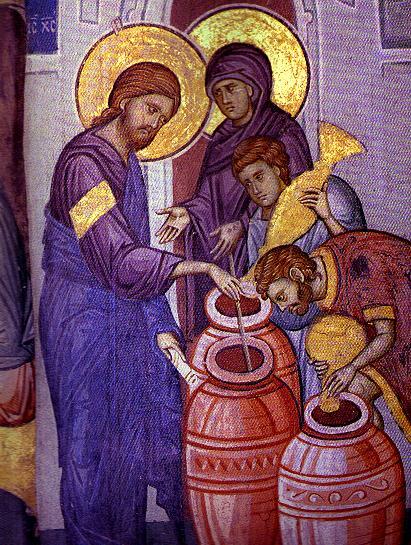 Let us believe not only that he shared our nature but also that he was consubstantial with the Father; for as a man he was present at the wedding, and as God he changed the water into wine. If such is our faith, the Lord will give us also to drink of the sobering wine of his grace. 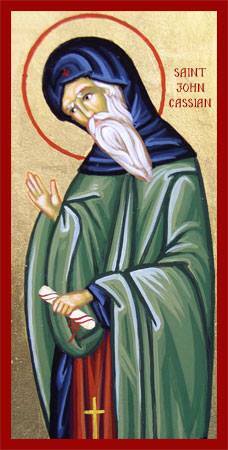 It was fitting that the Giver of all holiness should enter this world by a pure and holy birth. For He it is that of old formed Adam from the virgin earth, and from Adam without help of woman formed woman. For as without woman Adam produced woman, so did the Virgin without man this day bring forth a man. For it is a man, saith the Lord, and who shall know him (Jer. 17:9). For since the race of women owed to men a debt, as from Adam without woman woman came, therefore without man the Virgin this day brought forth, and on behalf of Eve repaid the debt to man. In other words, not only should the mouth fast, but the eyes and the legs and the arms and all the other parts of the body should fast as well. Let the hands fast, remaining clean from stealing and greediness. Let the legs fast, avoiding roads which lead to sinful sights. Let the eyes fast by not fixing themselves on beautiful faces and by not observing the beauty of others. You are not eating meat, are you? You should not eat debauchery with your eyes as well. Let your hearing also fast. The fast of hearing is not to accept bad talk against others and sly defamation. We should also bear in mind what the prophet said: ‘Unless the Lord builds the house, they labor in vain that build it’ (Ps. 127:1), and finally: ‘It does not depend on-man’s will or effort, but on God’s mercy’ (Rom. 9:16). Even if someone is sedulous, serious and resolute, he cannot, so long as he is bound to flesh and blood, approach perfection except through the mercy and grace of Christ. The soul cannot know peace unless she prays for her enemies. The soul that has learned of God’s grace to pray, feels love and compassion for every created thing, and in particular for mankind, for whom the Lord suffered on the Cross, and His soul was heavy for every one of us. I beseech you, put this to the test. When a man affronts you or brings dishonor on your head, or takes what is yours, or persecutes the Church, pray to the Lord, saying: “O Lord, we are all Thy creatures. Have pity on Thy servants and turn their hearts to repentance,” and you will be aware of grace in your soul. To begin with, constrain your heart to love enemies, and the Lord, seeing your good will, will help you in all things, and experience itself will show you the way. But the man who thinks with malice of his enemies has not God’s love within him, and does not know God. If you will pray for your enemies, peace will come to you; but when you can love your enemies – know that a great measure of the grace of God dwells in you, though I do not say perfect grace as yet, but sufficient for salvation. Whereas if you revile your enemies, it means there is an evil spirit living in you and bringing evil thoughts into your heart, for, in the words of the Lord, out of the heart proceed evil thoughts – or good thoughts. Understand me. It is so simple. People who do not know God, or who go against Him, are to be pitied; the heart sorrows for them and the eye weeps. Both paradise and torment are clearly visible to us: We know this through the Holy Spirit. And did not the Lord Himself say, “The kingdom of God is within you”? Thus eternal life has its beginning here in this life; and it is here that we sow the seeds of eternal torment. Where there is pride there cannot be grace, and if we lose grace we also lose both love of God and assurance in prayer. The soul is then tormented by evil thoughts and does not understand that she must humble herself and love her enemies, for there is no other way to please God. He first wrought them into light, and ordained that through them the world should be enlightened. Neither do men light a lamp, He says, and put it under the bushel, but on the lampstand, and it giveth light to all that are in the house. Let your light so shine before men. In other words, Hide not the gift which ye (you) have received from Me, but give to all that are minded to receive it. Again, The light of the body is the eye ; if thine eye be full of light, thy whole body is enlightened, but if thine eye be evil, thy whole body is dark. If therefore the light that is in thee be darkness, how great is that darkness? As the eyes are the light of the body, and, so long as the eyes are well, the whole body is enlightened, but, if any accident befalls them and they are darkened, the whole body is in darkness, so the apostles were set to be the eyes and light of the whole world. The Lord therefore charged them by this saying, If ye who are the light 'of the body, stand fast and turn not aside, behold, the whole body of the world is enlightened ; but if ye who are the light are darkened, how great is that darkness, which is nothing less than the world. So the apostles, being themselves light, administered light to those, who believed, enlightening their hearts with that heavenly light of the Spirit by which they were themselves enlightened. 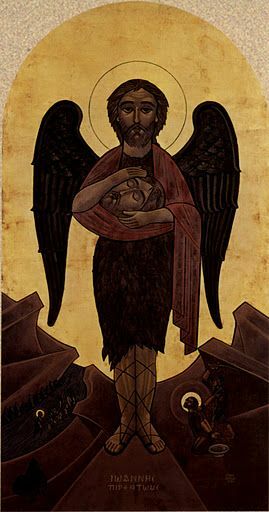 On this day, the forerunner and great prophet, St. John the Baptist, son of Zacharias the priest, was martyred by the order of King Herod. When St. John rebuked Herod because of Herodias, the wife of his brother Phillip whom he had taken as a wife, he said to him, "It is not lawful for you to have your brother's wife." (Mark 6:18) Herod seized the Saint and cast him into prison; however, he feared John. The great saint, Abba Takla Haymanot has a very prominent position in the Coptic Orthodox Church. The church celebrates an annual feast to commemorate the greatness of this Ethiopian saint (the saint's departure date/feast occurs on the 24th day of Mesra according to the Coptic calendar = Nehasse 24 according to the Ethiopian calendar = THE TWELVETH MONTH = August 30/31). His father was an Ethiopian priest who loved Archangel Michael and his mother was a rich and righteous woman who also loved Archangel Michael. Together, they always celebrated the archangel's feast on the twelfth of each month. After many years of prayer and supplications a son, "Feseha Zion" (the joy of Zion) was born into this family, for St. Takla's mother was barren until his birth. The tidings of Archangel Michael were fulfilled when he said to Tsega Ze-Ab, Feseha Zion's father, "You will be the father of a child who will be an apostle in Ethiopia." 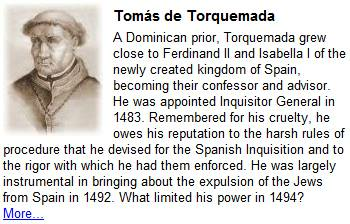 His parents were overjoyed with his birth and celebrated by having a feast inviting the poor. Three days after his birth, the Holy Spirit descended upon Fesha Zion and the infant opened his mouth and said, "One is the Holy Father. One is the Holy Son. One is the Holy Spirit." Since childhood, Feseha Zion performed many miracles. One such famous miracle occurred at the age of eighteen months. A famine had spread throughout the land of his family. 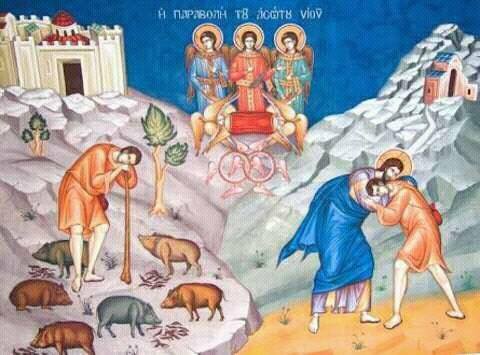 As a result of the famine, Tsega Ze-Ab and his wife had nothing to celebrate the feast of their beloved Archangel Michael. One day while Fesha Zion was being nursed he pointed to the flour basket, which was completely empty. His devout mother brought it to him and immediately when he touched the basket it became filled with flour. Basket after basket was placed before him until twelve overflowed with flour. She then decided to bring the oil jar to him. Fesha Zion placed his hand inside the jar and made the sign of the cross. Oil began to fill the jar. From this jar the mother poured oil into other jars until there was plenty for their monthly agape for the needy in honor of Archangel Michael. When he was fifteen years old his reverent father took him to the Bishop of Amhara, Bishop Kyrillos, who saw a vision from God to ordain Feseha Zion a deacon. As a deacon he continued to perform miracles and began to heal the sick. Many confessed him to be a god, but he told them that only the One True God is worthy of honor, praise and worship. One day while hunting with friends, Archangel Michael appeared unto deacon Feseha Zion and told him to dedicate the rest of his life to saving people's souls. The Archangel further told him that God would bestow upon him the ability to cure many illnesses, raise the dead, and cast out evil spirits in His Holy Name. It was then that Archangel Michael changed his name to Takla Haymanot, which means, "Paradise of the Father, the Son, and the Holy Spirit." St. Takla returned home and distributed all his money among the poor. 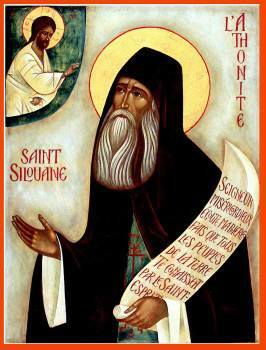 Soon thereafter, Bishop Cyril ordained him the priest of Shewa (Shoa). 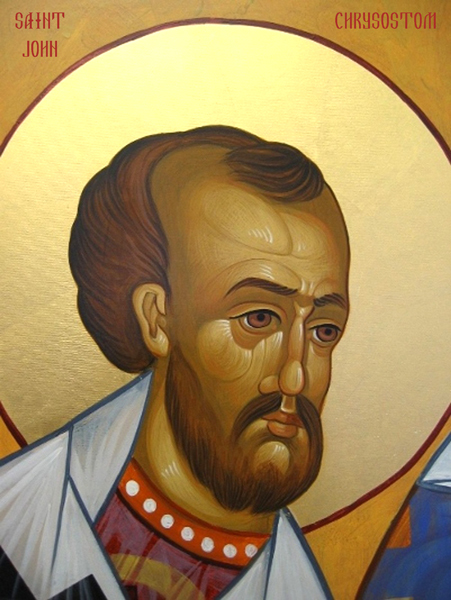 St. Takla focused his attention on the spiritual welfare of those around him. He preached the Holy Gospel of repentance and forgiveness of sins. He continually cured the sick and performed many miracles. As a result of the holiness of this man many were converted to Christianity. He drove out evil spirits, cast out demons, he converted kings. St. Takla was bestowed with many gifts from the Lord. He raised the dead and could foretell events and quietly tell true prophecies. He labored among the hardest of tasks in the monasteries he dwelt with thanksgiving. He escaped from all praise. He continually led a life of devoutness-fasting, praying, chanting and kneeling before the Lord Jesus Christ. 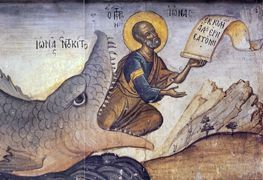 One of the most famous of stories related to this saint is of his abiding in the Monastery of Abba Aragawi at the top of a very high, steep mountain. After living some time at this remote monastery, an angel of the Lord appeared to St. Takla and told him to go down to the base of the mountain and dwell in a cave to be found there. He bid the abbot of the monastery and the monks farewell, requesting their prayers and began his descent from the top of the towering mountain. As was the custom, the monks tied the saint with a rope to aid in his descent from the peak of the mountaintop. The rope broke suddenly and the monks feared the worst. Instantly and miraculously, six wings appeared from the saint and flew him safely and swiftly to the base of the mountain. Due to this miracle St. Takla's icon features him with six beautiful white wings like the Cherubim. This was the world at whose gate unhappy I lay in my boyhood; this the stage where I had feared more to commit a barbarism, than having committed one, to envy those who had not. These things I speak and confess to Thee, my God; for which I had praise from them, whom I then thought it all virtue to please. For I saw not the abyss of vileness, wherein I was cast away from Thine eyes. Before them what more foul than I was already, displeasing even such as myself? with innumerable lies deceiving my tutor, my masters, my parents, from love of play, eagerness to see vain shows and restlessness to imitate them! Thefts also I committed, from my parents' cellar and table, enslaved by greediness, or that I might have to give to boys, who sold me their play, which all the while they liked no less than I. 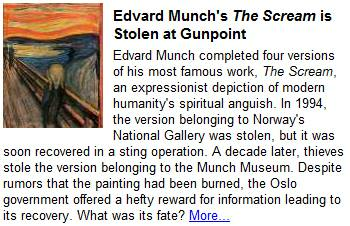 In this play, too, I often sought unfair conquests, conquered myself meanwhile by vain desire of preeminence. And what could I so ill endure, or, when I detected it, upbraided I so fiercely, as that I was doing to others? and for which if, detected, I was upbraided, I chose rather to quarrel than to yield. And is this the innocence of boyhood? When the angel revealed his message to the Virgin Mary, he gave her a sign to win her trust. He told her of the motherhood of an old and barren woman to show that God is able to do all that he wills. When she hears this, Mary sets out for the hill country. She does not disbelieve God's word; she feels no uncertainty over the message or doubt about the sign. She goes eager in purpose, dutiful in conscience, hastening for joy. Filled with God, where would she hasten but to the heights? The Holy Spirit does not proceed by slow, laborious efforts. Quickly, too the blessings of her coming and the Lord's presence are made clear; as soon as Elizabeth heard Mary's greeting the child leapt in her womb, and she was filled with the Holy Spirit. 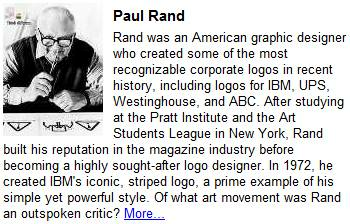 Notice the contrast and the choice of words. Elizabeth is the first to hear Mary's voice, but John is the first to be aware of grace. She hears with the ears of the body, but he leaps for joy at the meaning of the mystery. She is aware of Mary's presence, but he is aware of the Lord's; a woman aware of a woman's presence, the forerunner aware of the pledge of our salvation. The women speak of the grace they have received while the children are active in secret, unfolding the mystery of love with the help of their mothers, who prophesy by the spirit of their sons. 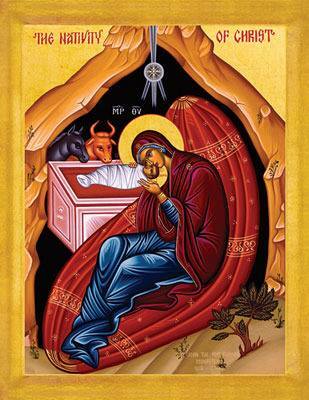 The child leaps in the womb; the mother is filled with the Holy Spirit, but not before her son. Once the son has been filled with the Holy Spirit, he fills his mother with the same Spirit. John leaps for joy, and the spirit of Mary rejoices in her turn. When John leaps for joy Elizabeth is filled with the Holy Spirit, but we know that though Mary's spirit rejoices, she does not need to be filled with the Holy Spirit. Her son, who is beyond our understanding, is active in his mother in a way beyond our understanding. Elizabeth is filled with the Holy Spirit after conceiving John, while Mary is filled with the Holy Spirit before conceiving the Lord. Elizabeth says: Blessed are you because you have believed. Let Mary's soul be in each of you to proclaim the greatness of the Lord. Let her spirit be in each to rejoice in the Lord. Christ has only one mother in the flesh, but we all bring forth Christ in faith. Every soul receives the Word of God, if only it keeps chaste, remaining pure and free from sin, its modesty undefiled. 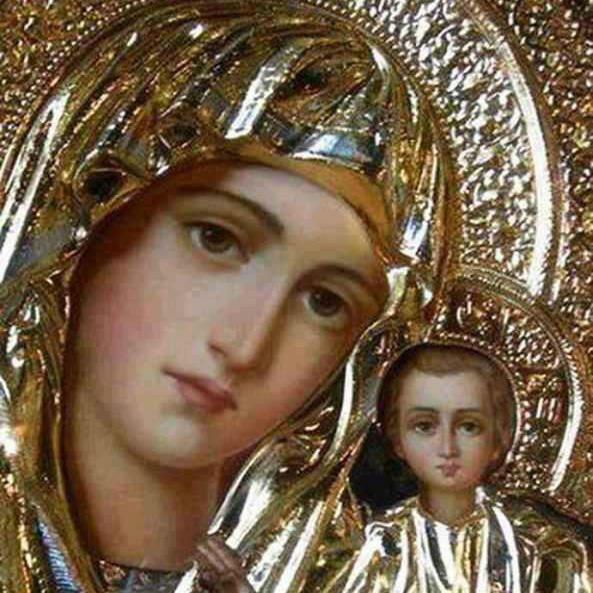 The soul that succeeds in this proclaims the greatness of the Lord, just as Mary's soul magnified the Lord and her spirit rejoiced in God her savior. In another place we read: Magnify the Lord with me. The Lord is magnified, not because the human voice can add anything to God but because he is magnified within us. Christ is the image of God, and if the soul does what is right and holy, it magnifies that image of God, in whose likeness it was created and in magnifying the image of God, the soul has a share in its greatness and is exalted. and embraced Flame with her arms. to the Nourisher of all she gave of her milk. Stretching out his hand over his disciples, the Lord Christ declared: Here are my mother and my brothers; anyone who does the will of my Father who sent me is my brother and sister and my mother. I would urge you to ponder these words. Did the Virgin Mary, who believed by faith and conceived by faith, who was the chosen one from whom our Savior was born among men, who was created by Christ before Christ was created in her – did she not do the will of the Father? 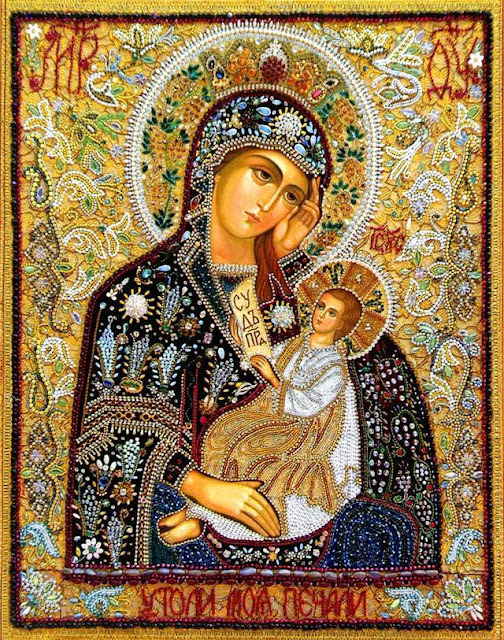 Indeed the blessed Mary certainly did the Father’s will, and so it was for her a greater thing to have been Christ’s disciple than to have been his mother, and she was more blessed in her discipleship than in her motherhood. Hers was the happiness of first bearing in her womb him whom she would obey as her master. The Psalms provide a powerful arsenal for spiritual warfare. Chanting the Psalms brings comfort to our spirits and tranquility to our minds. The Psalms are a great cure for anxiety and depression. They possess profound philosophical wisdom, and they reveal the riches of theological truth. The Psalms bring healing to the Christian and agony to the devil. This is why the Psalms pervade our Orthodox worship. So, chant the Psalms boldly and often! Just as a father who loves his children makes his sons dine with him but when he sees they are conducting themselves carelessly with regard to their lessons and distracting themselves with unprofitable matters, expels them from his table and orders his servants not to give them any food, in order to teach them not to be scornful and careless. So does our good Master and God dispose Himself for the sake of those who are His servant and by virtue of His grace and love for mankind, His sons. 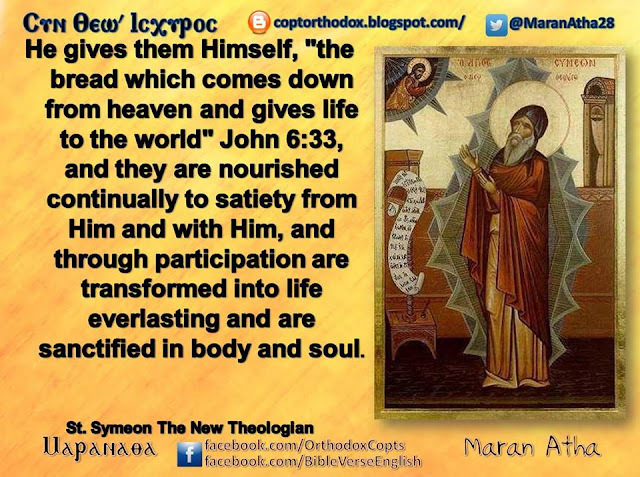 He gives them Himself, "the bread which comes down from heaven and gives life to the world" (John 6:33), and they are nourished continually to satiety from Him and with Him, and through participation are transformed into life everlasting and are sanctified in body and soul. But when they neglect the commandments and by free exercise of their will, conduct themselves scornfully or slothful, and busy themselves with some worldly affair, inclining thus toward what is unsuitable and not proper to piety, then the Nourisher of all deprives them of Himself. When they have come to an awareness of that good of which they have been deprived, have turned around immediately, sought it out continually, and not having found it, beat their breasts, weep and mourn for themselves, lay on themselves every kind of suffering, long for every sort of distress, trial and dishonor, in order that their loving Father might see their sorrows, their voluntary woe, and taking pity on them, turn about and give Himself to them once again. Which indeed He does. So they are restored to their former condition and glory, with yet greater assurance and the same delight in the good things "which eye has not seen, nor ear heard, nor the heart of man conceived." (1Cor 2:9) They revere their Father more than before, and tremble before Him as Master, lest through inattentiveness they be implicated in the same evils as before and so be cast away from Him. 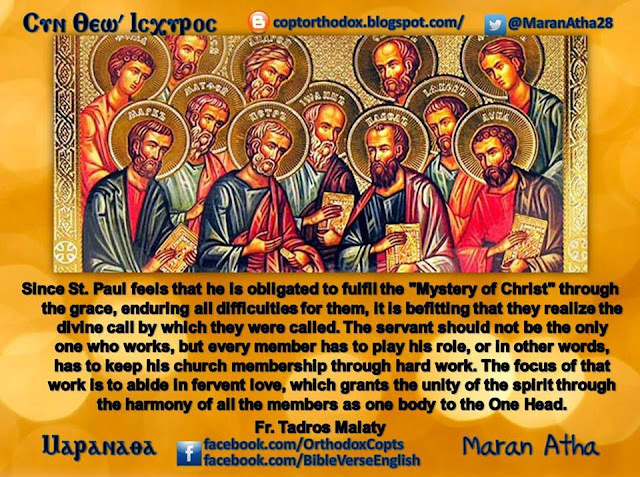 Since St Paul feels that he is obligated to fulfil the "Mystery of Christ" through the grace, enduring all difficulties for them, it is befitting that they realize the divine call by which they were called. The servant should not be the only one who works, but every member has to play his role, or in other words, has to keep his church membership through hard work. The focus of that work is to abide in fervent love, which grants the unity of the spirit through the harmony of all the members as one body to the One Head.